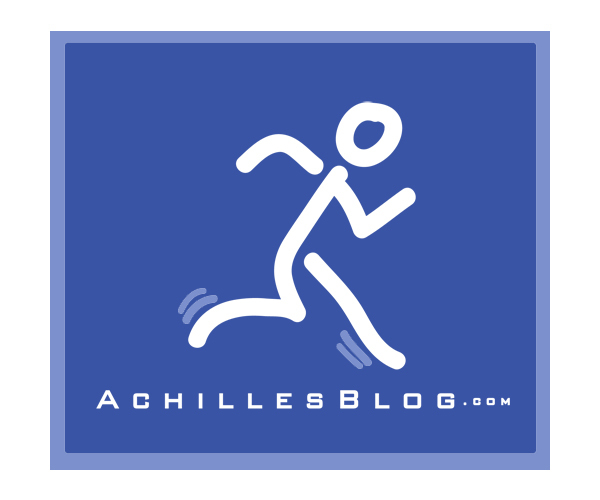 AchillesBlog exists to bring together people who are recovering from Achilles Tendon injuries. You can share your injury and recovery experiences with others who are also on the same path to recovery. If you are recovering from any forms of injury or illness (Achilles Tendon Rupture, ankle, knee, elbow, etc. ), you are welcome to post your experiences and start a blog here. 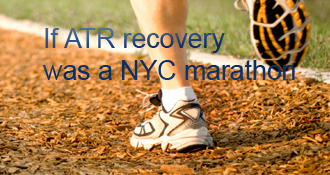 The operative word is Recovery, and the site’s purpose is to make the recovery better. By writing about your experiences, I am sure it’ll help someone out there who will be following in your foot steps. To create a new blog, please create a user account first. And then, please send me an e-mail (achillesblog@gmail.com) from the e-mail address that you registered with, and I’ll create a blog for you. Please tell me what your username is, and mention briefly how your injury was caused. (The amount of spam blogs that gets created on the site is becoming unmanageable, so I’ve decided to restrict creation of blogs to just me.) I check the site frequently and check AchillesBlog e-mails from my phone, so it’ll won’t take long for you to get your blog up and running. People have shared their experiences who have gone through reconstructive Achilles surgery, complete ruptures (ATR), partial tears, tendinosis, etc. You’ll also find valuable information about recovering from Achilles Tendon Rupture, and please feel free to contribute to our resource to help others who are on the same path to recovery. If you think you just ruptured your Achilles tendon, (Please go see a doctor!) and then please visit: Just ruptured your Achilles? If you are starting out on your recovery, then I think you’ll find it to be very helpful to read about other people’s recovery experiences. My ATR Recovery Chronology is here, and you’ll also see many more on the left sidebar under the title “RECOVERY LIST”. I have also been keeping track of the blogs from elsewhere that we’ve come across. If you want to share your Achilles story, you can create your own here. If you want to join in on the conversations of people recovering from ATR, or want to share your story without creating a blog, then you can leave a comment anywhere on the site. It’ll show up on the main page under “Recent Comments”. Feel free to leave a note and say hi. Read AchillesBloggers’ recovery experiences and leave supportive and helpful comments on their pages. If you find interesting articles and papers related to Achilles Tendon Injury/recovery that’s not available here, let me know so that I can add to our resources. Also, thank you for your contributions in helping with the operating costs of the site. You can continue to do so by donating through the “Make a Donation” button on the upper left page, purchasing needed items through the Amazon search bar and product links, purchasing AchillesBlog T-shirts, and clicking through on the Google Ads and visiting the Google sponsor’s websites.